BBLFBI95CI	| Write the first review! 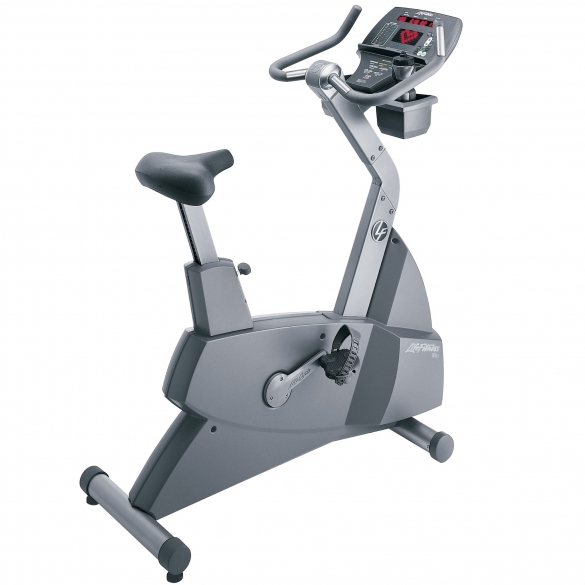 The Life Fitness excercise bike 95Ci used Silverline rugged yet lightweight 49 kg steel frame–with integrated transport wheels on the front end for easy moving–makes it the perfect exercise bike for every gym, spa, and home. The seat can be adjusted using a ratchet adjustment system with 27 settings, and a total range of 54 cm to 87 cm. 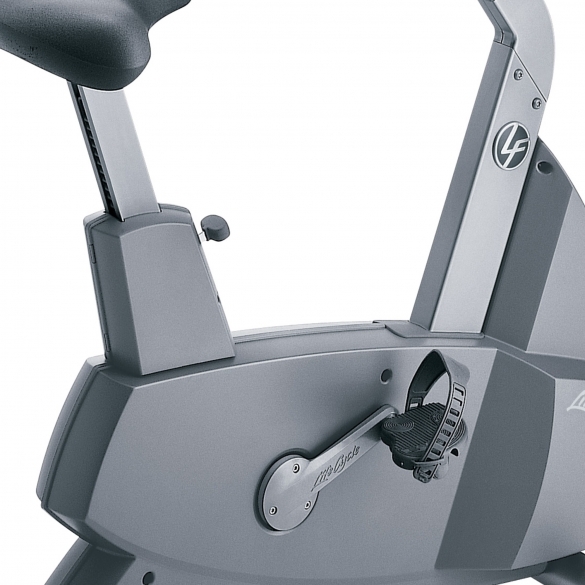 Also, the comfortable wide ride pedals have 11 size settings for varying shoe sizes. 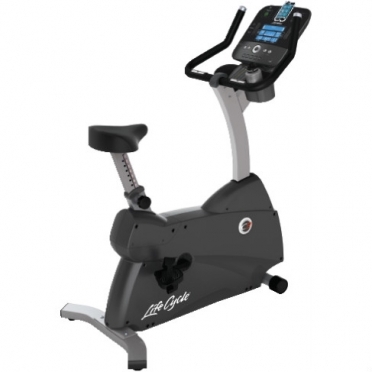 All of this allows the Life Fitness exercise bike to accommodate just about every size and shape of user–up to a maximum weight of 180 kg, with little to no shifting or movement, even when standing on the pedals for resistance climb workouts. 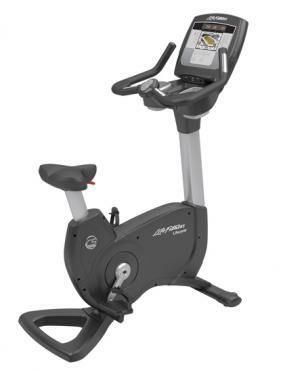 This used excercise bike belongs to the exclusive Life Fitness Silverline collection and has been completely checked by our experts and is in top condition. 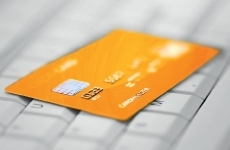 Your discount €3.200,-	(21% VAT included)	New! On stock! The red alphanumeric LED status screen is self-powered by the user through a quiet belt-drive system, doing away with the need to accommodate cumbersome power cords. 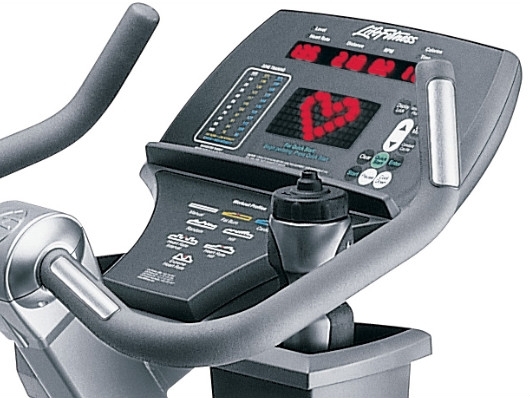 The display can give the rider a wide array of feedback, including information on the distance traveled, time ridden, total calories burned, calories used per hour, metabolic equivalent of task, current workout profile setting, resistance level, heart rate, and more. 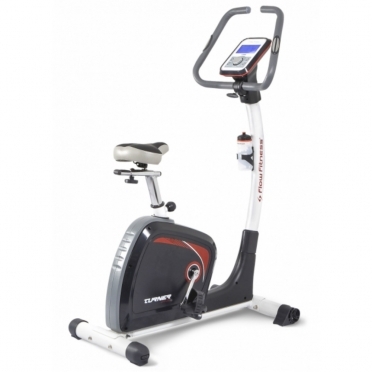 The 95Ci Upright Bike features 29 workout programs, with the highlights being the 5 Zone Training+ workouts, which automatically adjust the resistance to keep the rider at their targeted heart rate, as well an official Air Force PRT and Fit Test protocol. 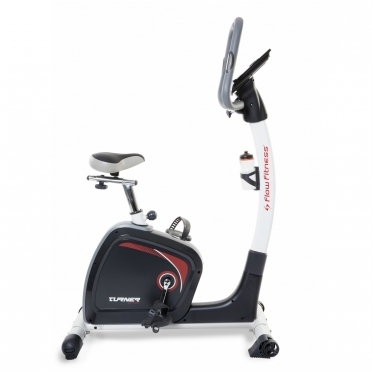 Flow Fitness TURNER DHT250 (FLO2307) DEMO Hometrainer. High quality for a great prize. This DEMO model is en perfect condition. The Life Fitness ergometer C1 Go brings high-quality Life Fitness gym quality to homeuse. 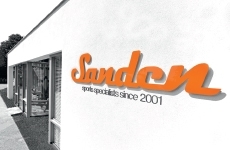 The sturdy steel frame can be loaded up to 135 kg and fulfills requirements of demanding athletes as well. 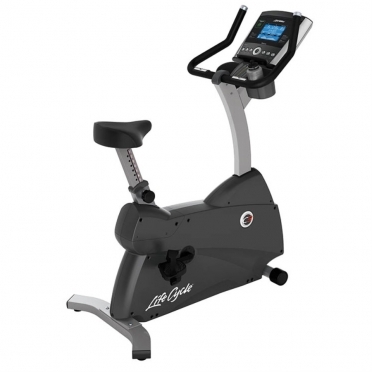 The comfortable saddle of the Life Fitness C1 Go can be varied in 14 levels - persons of different heights can exercise comfortably on the ergometer.